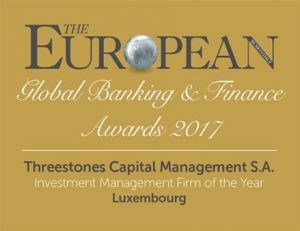 Threestones Capital is a fast growing independent investment management group headquartered in Luxembourg. The company manages private equity real estate regulated investment vehicles under the supervision of the Luxembourg financial authorities (CSSF) in compliance with European financial regulations. 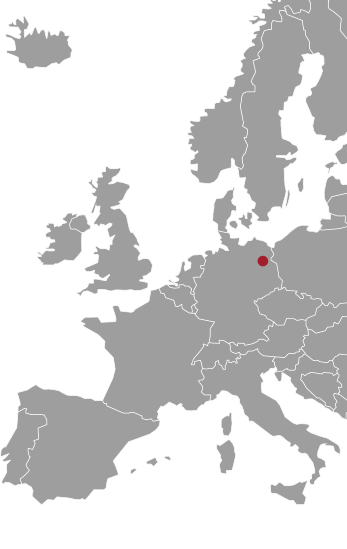 Threestones Capital is a fast growing independent investment management group headquartered in Luxembourg. The company manages private equity real estate regulated investment vehicles under de supervision of the Luxembourg financial authorities (CSSF) in compliance with European financial regulations. In evaluating private equity investments, Threestones Capital looks for asset classes with stable and predictable cash flows, positive supply/demand fundamentals, a favorable demographic profile, and assets with potential to generate capital gains over 5 to 7 years. Threestones Capital aims to identify investments in “niche” growing asset classes or industries which are reasonably priced and to build portfolios / execute “build-up” strategies aimed to achieve critical mass or significant market position to make the investment attractive to international strategic players, institutions or public markets. In devising the investment strategy and select investment markets, the company privileges a top-down approach recognising that business cycles are influenced by major global and local economic indicators. As far as the execution of the investment strategy is concerned, Threestones believes that local market knowledge and execution strength (deal sourcing, deal negotiations and operation management) are critical factors to successful investments. Threestones believes in “hands-on” direct investment management and detailed control of operations. and applies a vertically integrated operations management approach. 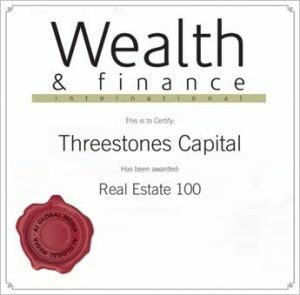 Threestones Capital is managed by its 3 founding partners who are engaged full-time in the business and are aligned with investor’s interests. 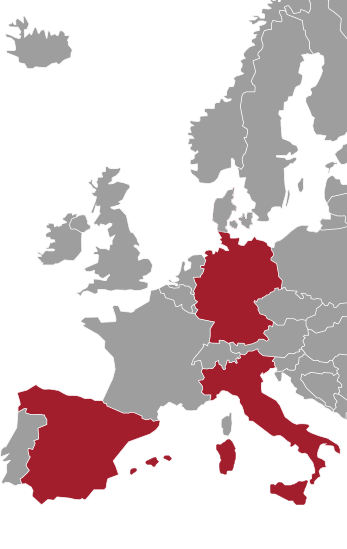 Acquire yield generating senior housing properties in Europe, rented out under long term contracts to top tier nursing home operators. A unique investment proposition combining recurring cash flow and capital appreciation in a growing and uncorrelated sector. 2/3 of expected performance generated by recurring cash flow. The fund has been launched in July 2016 and is accepting subscriptions form investors. 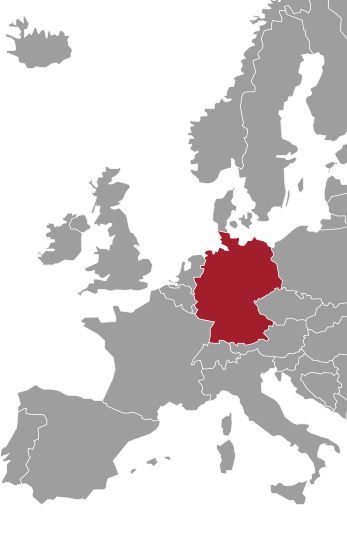 The Fund invests in yield producing quality residential properties in the Berlin city centre and will seek to achieve capital appreciation over the medium term through active management and rents growth, while collecting current rents. Rent increase through property improvements: common spaces, energy savings programs, façade, lift, etc. Threestones Précurseur dans la Pierre “ Grise” Article Paperjam Luxembourg February 2019.